The F-ratio test for equality of dispersion in two samples is by no means robust, while non-parametric tests either assume a common median, or are not very powerful. Two new permutation tests are presented, which do not suffer from either of these problems. 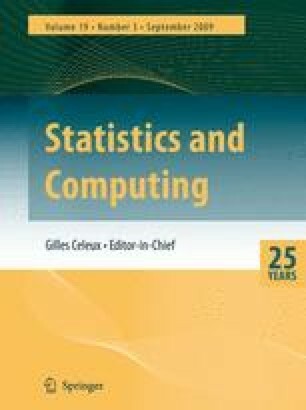 Algorithms for Monte Carlo calculation of P values and confidence intervals are given, and the performance of the tests are studied and compared using Monte Carlo simulations for a range of distributional types. The methods used to speed up Monte Carlo calculations, e.g. stratification, are of wider applicability.